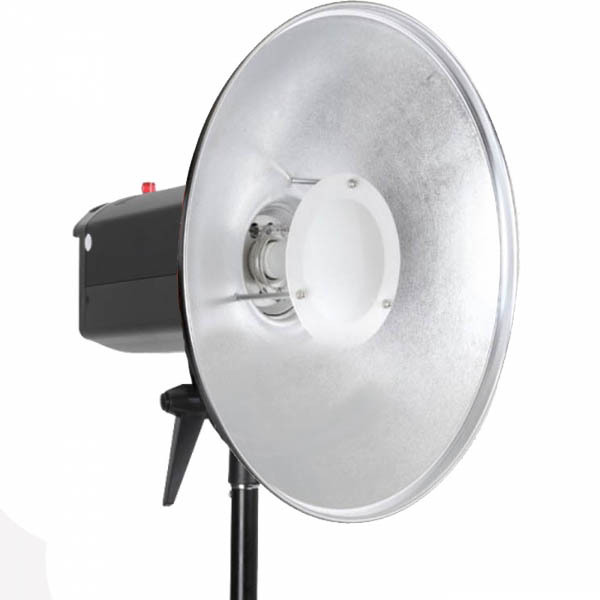 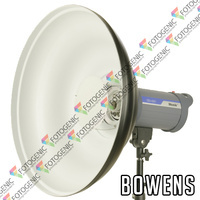 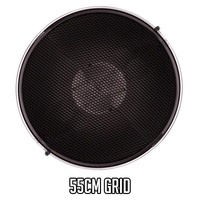 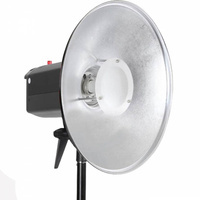 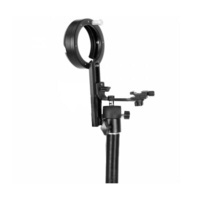 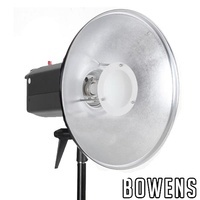 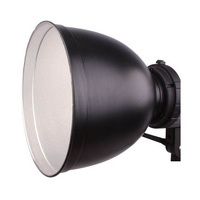 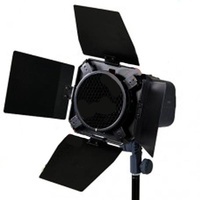 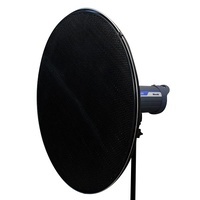 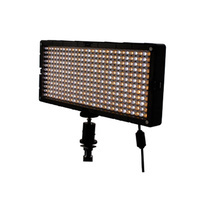 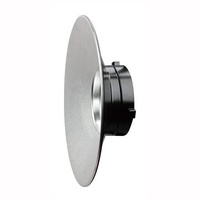 The perfect sized beauty dish for any studio applications. 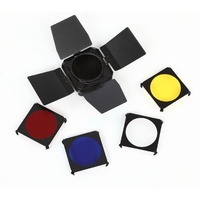 Interchangeable Mounts (please select which mount you require above). 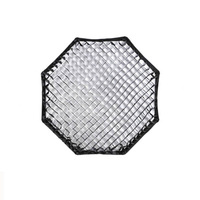 Comes with white diffusal layer and honeycomb grid. 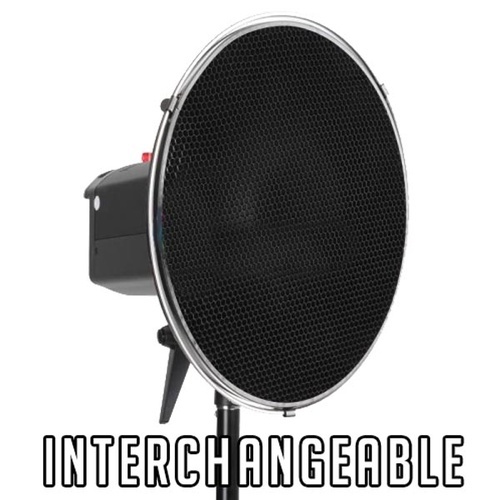 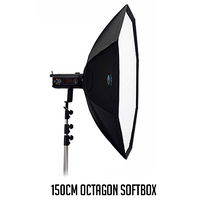 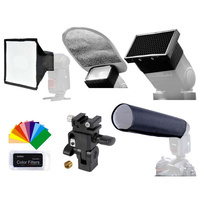 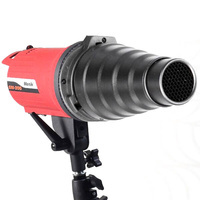 Perfect for beauty or fashion photography.